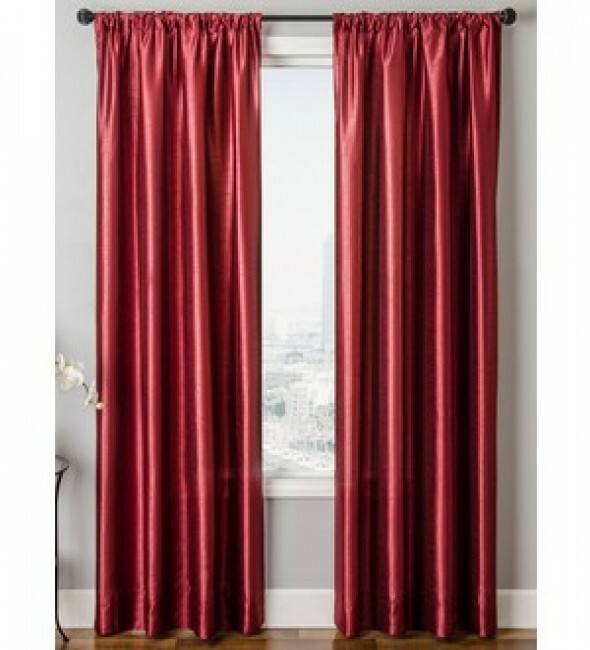 Rod Pocket curtains are a wonderful look for any style decor in your home. 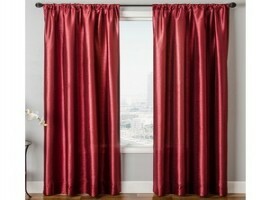 This style curtain is also called a tailored curtain, for its tailored straight look. 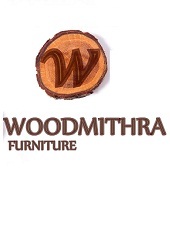 Swags Galore has the largest selection of styles and sizes.